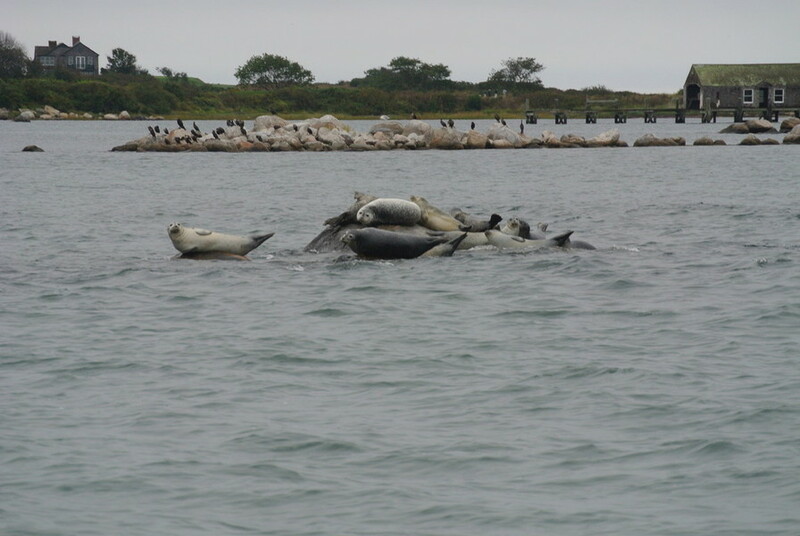 Sail Trim Again - Seal Watch June, Sept, Oct.
One of our area’s best kept secrets is the annual visit of the Harbor Seals to Fishers Island Sound. The fascinating creatures migrate south from cold, northern waters to enjoy Rhode Island’s warmer water temperatures and sunshine. Fall and Spring are the ideal times to catch these gentle beasts hauled out on rocks, resting, socializing and sunning in groups. 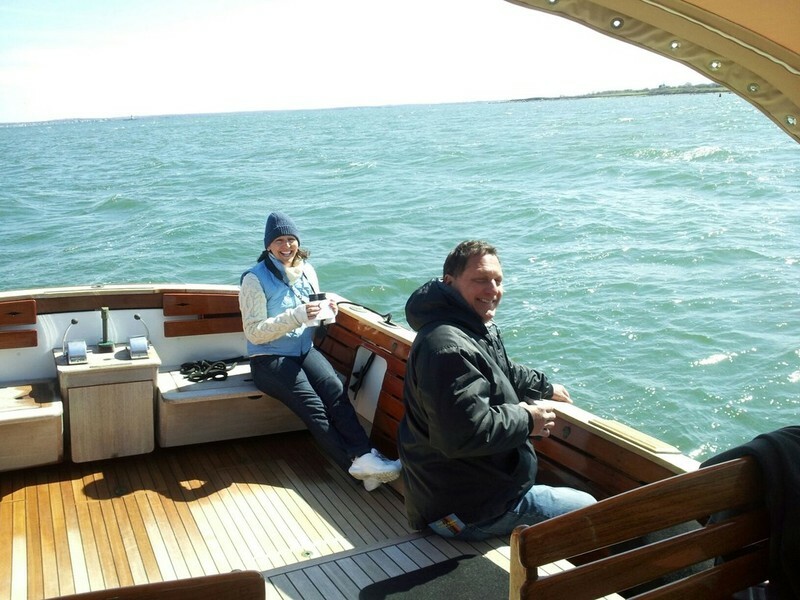 Captain Jack Spratt offers tours in April & May and September & October for a chance to get up close and personal with the seals aboard his very own classic wooden motor yacht, Encore. 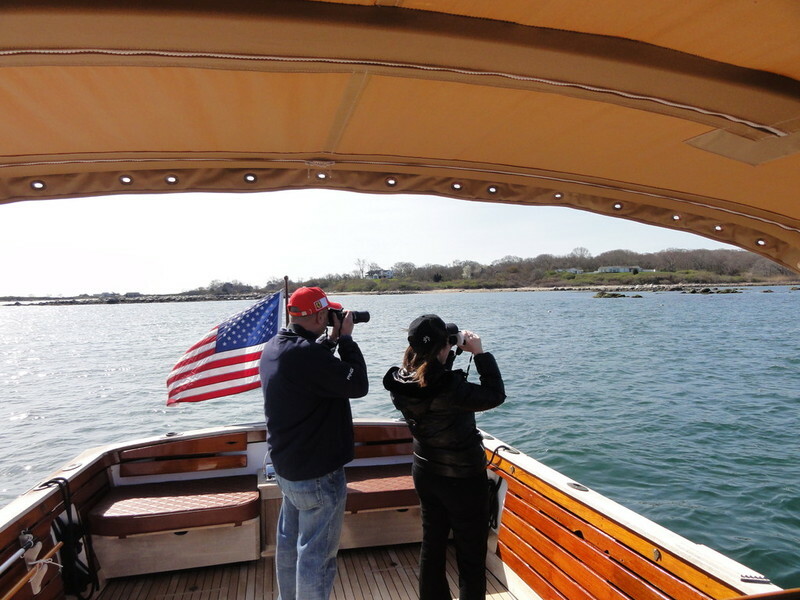 During the cruise, Captain Jack provides a wealth of knowledge about the wildlife and Fishers Island Sound. The tours depart from Watch Hill. 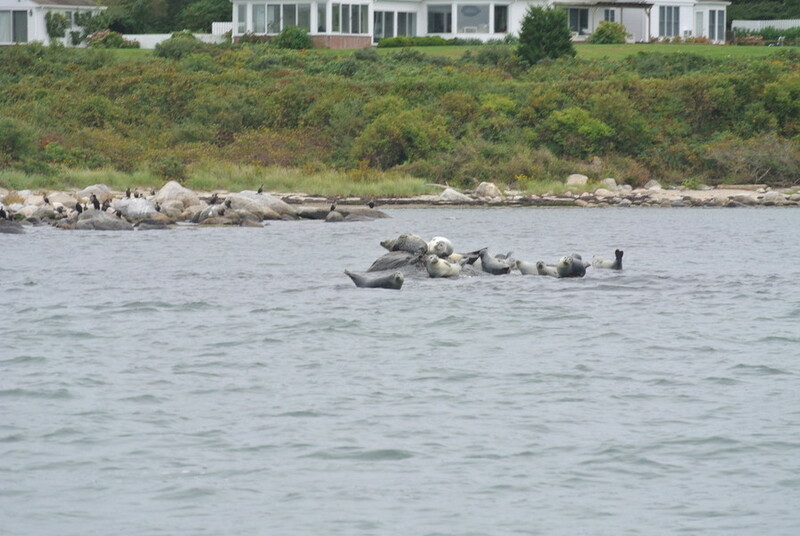 ﻿﻿Harbor Seals are the most common Seal seen throughout Fishers Island Sound; found along the shoreline, outcroppings and rocks from September through May. Federal Law prohibits disturbing these animals, therefore we are very careful as to how we approach inhabited areas. Along with Harbor Seals we may also encounter Gray, Harp and Hooded Seals. 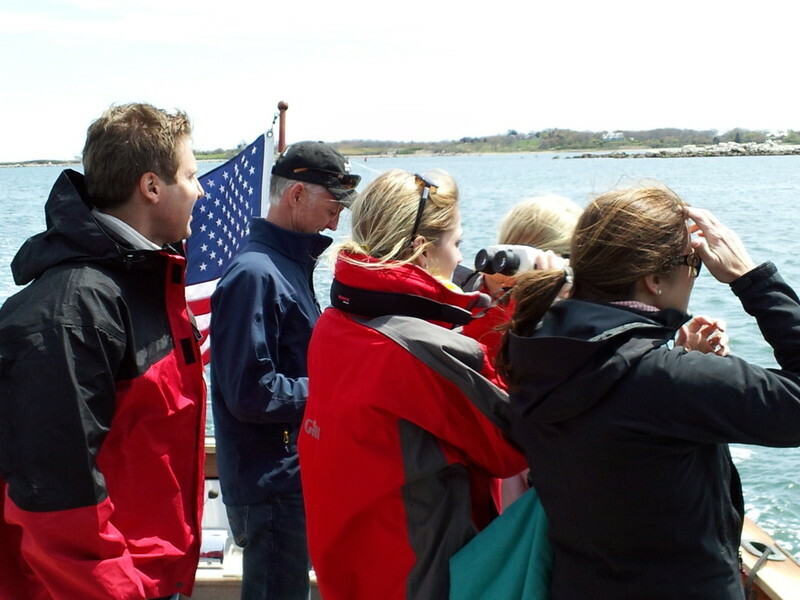 Experience Harbor Seals behavior and habitat on Little Narragansett Bay and Fishers Island Sound. 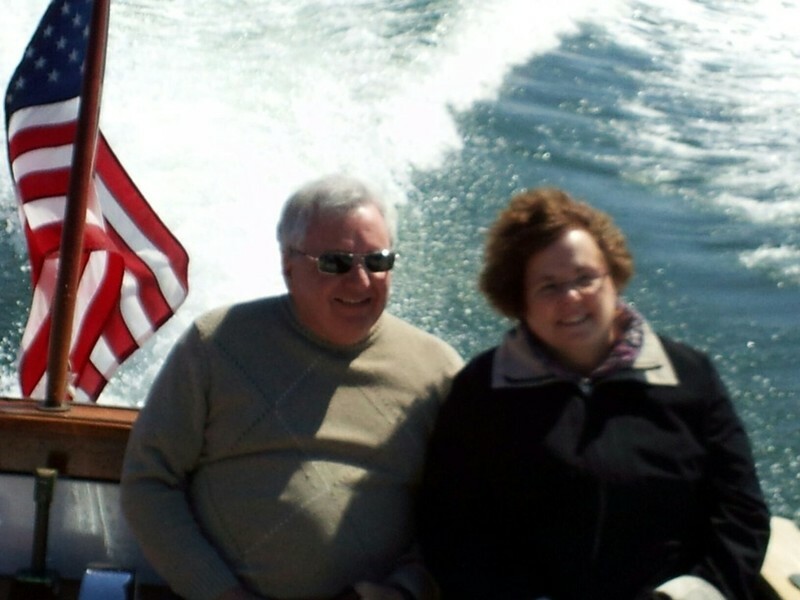 We also motor by Lighthouses and mansions during our April, May, September and October tours. In the spring and fall experience the bird and seal migrations. Eagles, Osprey fishing. This is a great opportunity for bird watching and wildlife photography. Last season we counted over 300 seals including Harbor as well as Gray Seals. 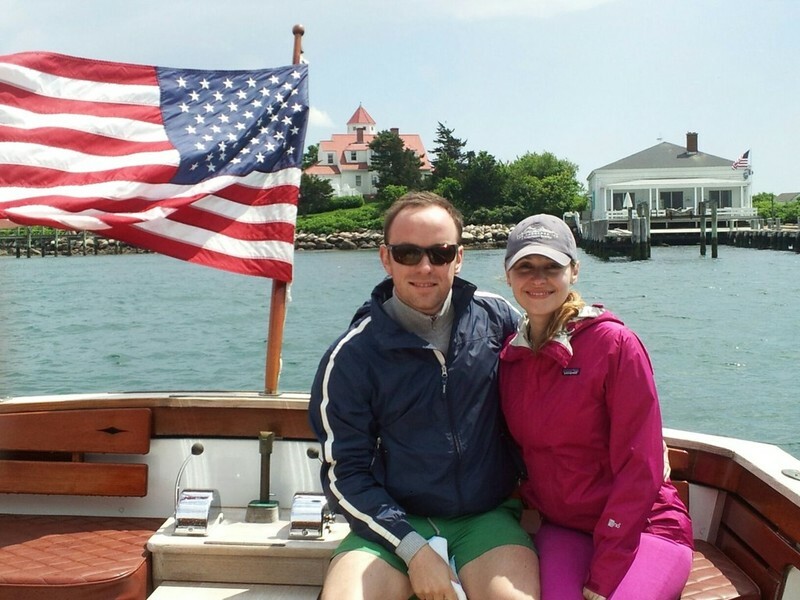 This tour will also includes history of the area and a passage plan that will take us along the shores of Stonington Point, Sandy Point, Napatree and Fishers Island. 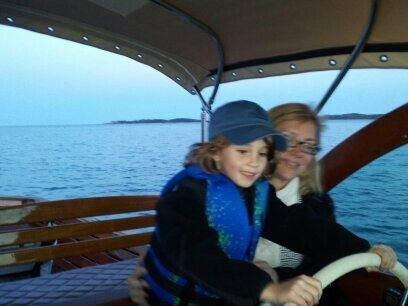 We will pass the Stonington and Latimer Reef Lights. The tour will be two hours. Charter is NOT a SAIL but a Harbor SEAL Charter aboard Encore 30' wooden power yacht. Call Capt. Jack Spratt 860-227-2339 for reservations.